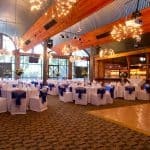 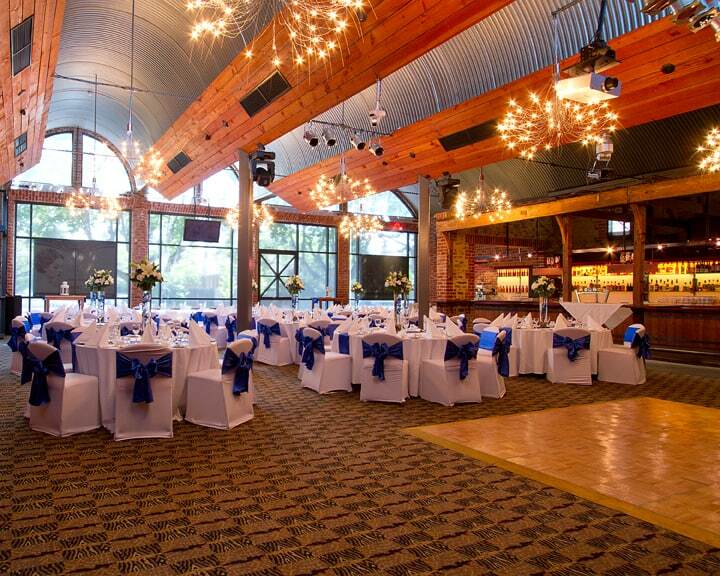 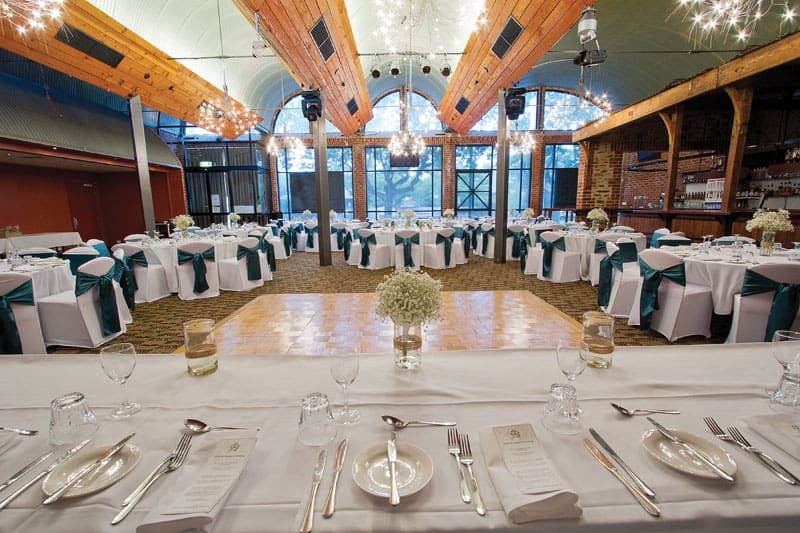 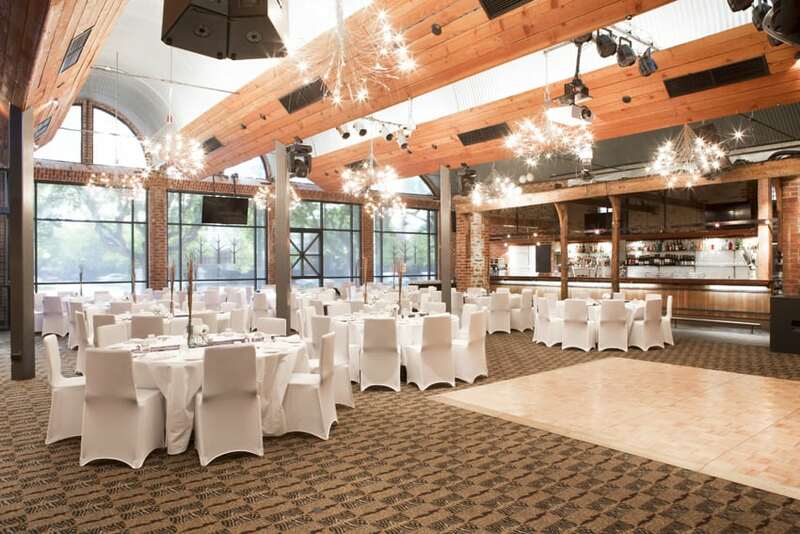 The Osmond Terrace Function Centre is located in the Norwood Hotel and is a premier function centre in Adelaide. 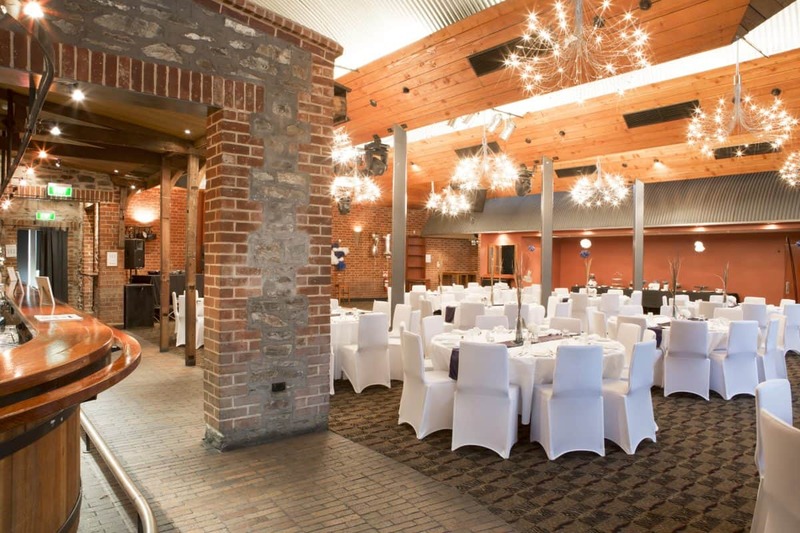 Planning your function at the Osmond Terrace Function Centre couldn’t be easier. 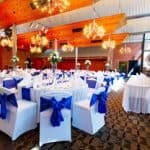 With our extensive canapé menu designed to impress, sit down ala carte set menus, simple finger food selection or our all inclusive packages. 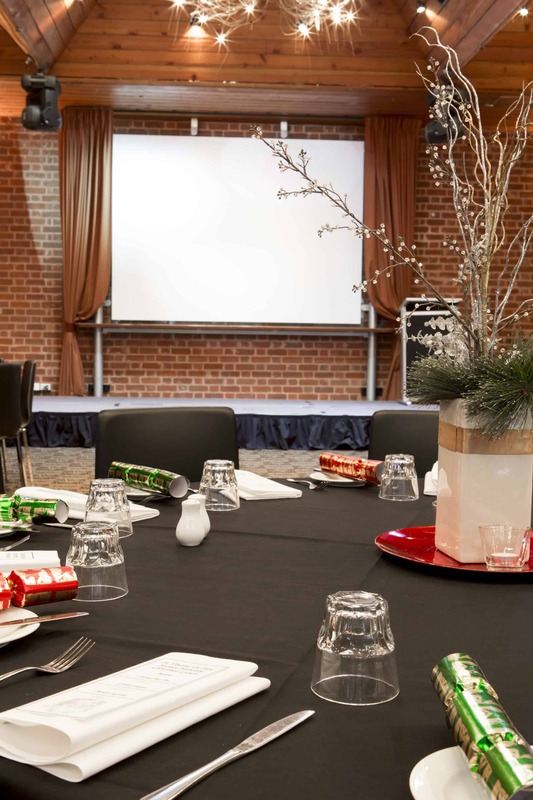 Your event can be tailor made to accommodate your needs and dietary requirements. 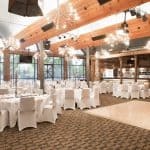 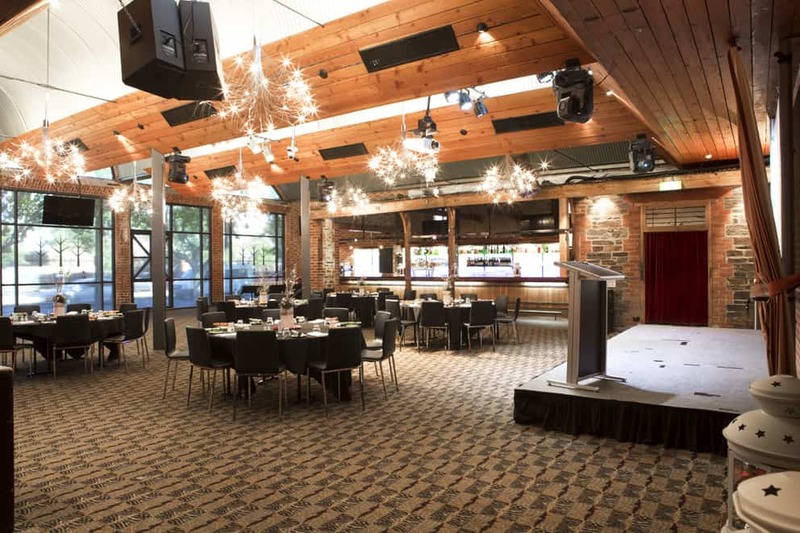 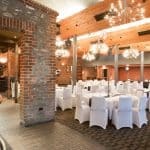 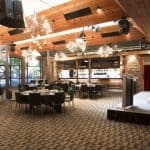 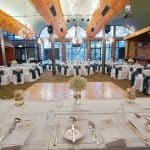 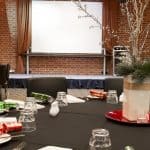 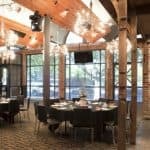 The Osmond Terrace Function Centre can accommodate from an intimate 70 guests up to 200 banquet style or up to 390 cocktail, with plenty of free on site parking and centrally located to the city and surrounding parklands. 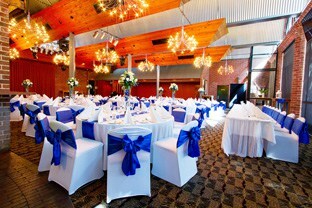 Our aim is to make your experience both personal and professional. 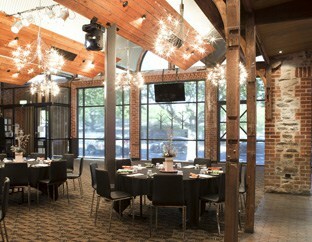 Let our dedicated Function Coordinator take all the stress out of planning your next function.